AALIYAH 1998-1999. . HD Wallpaper and background images in the Aaliyah club tagged: aaliyah babygirl appearances. 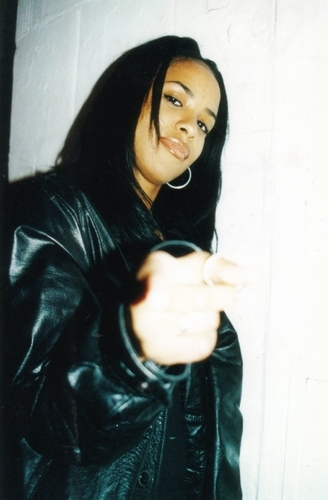 This Aaliyah photo might contain cloak, overgarment, outer garment, well dressed person, suit, pants suit, and pantsuit.